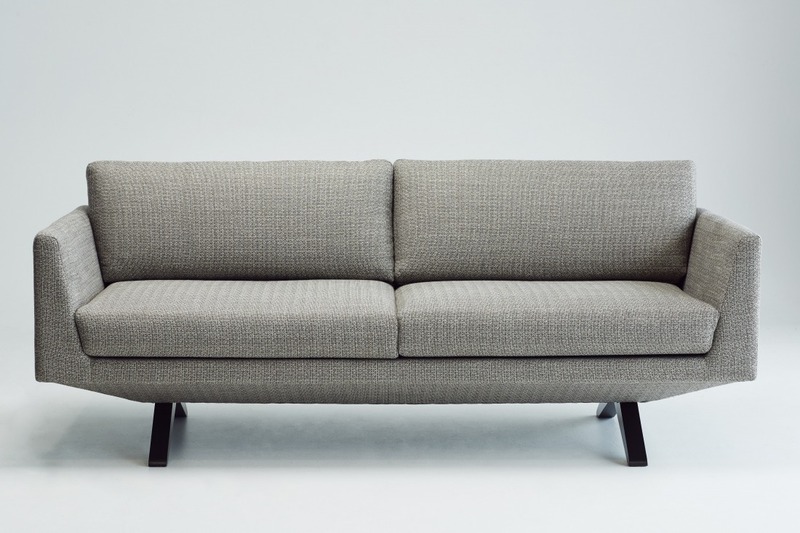 The Veronica settee has details which are owned by her alone. The angled seat is continued with the fully upholstered base which can be seen from only a few feet away. The finishing of this sculptured piece is what defines this design. Layered foam allows for constructive clean lines without compromising the comfort.